More vintage LEGO Space, from Blacktron 2 this time! I picked this up as part of a big overseas set order from Bricklink over a month ago and finally snuck in an opportunity to get it on video. 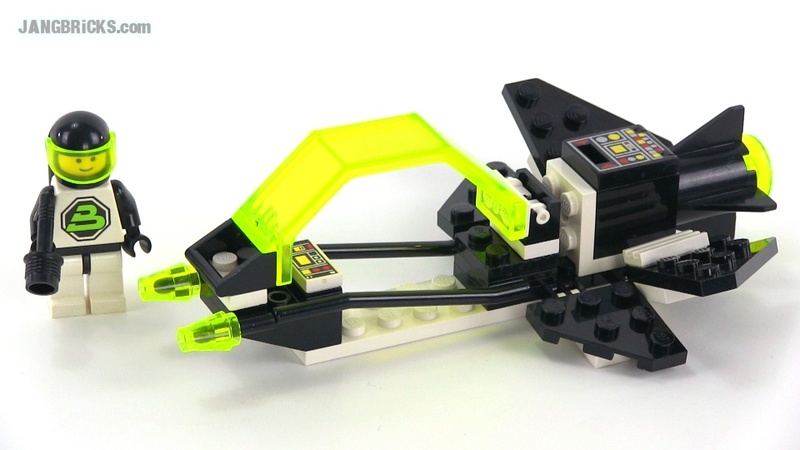 Video: LEGO Classic Space Blacktron 6832 Super Nova II from 1991! I love watching your videos! My oldest daughter is just now getting into legos, so I am busting out my old sets. I have this and a few other Blacktron sets (including that Allied Avenger #6887), but the winner in my galaxy is the Ice Planet Deep Freeze Defender #6973. Keep up the great work!